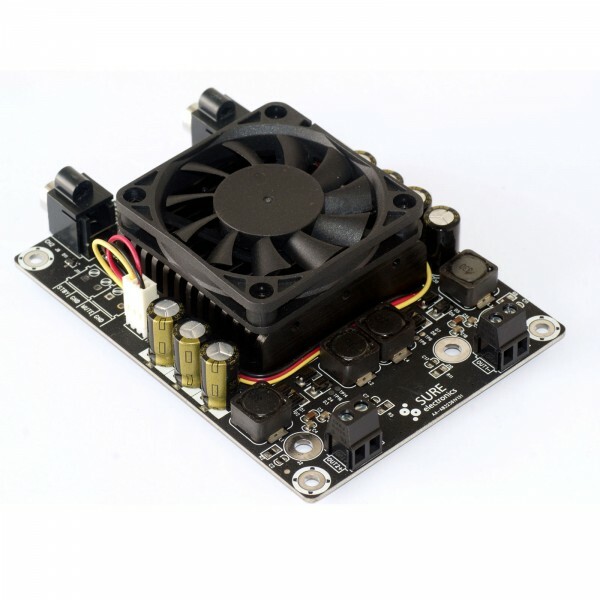 features thermal protection. 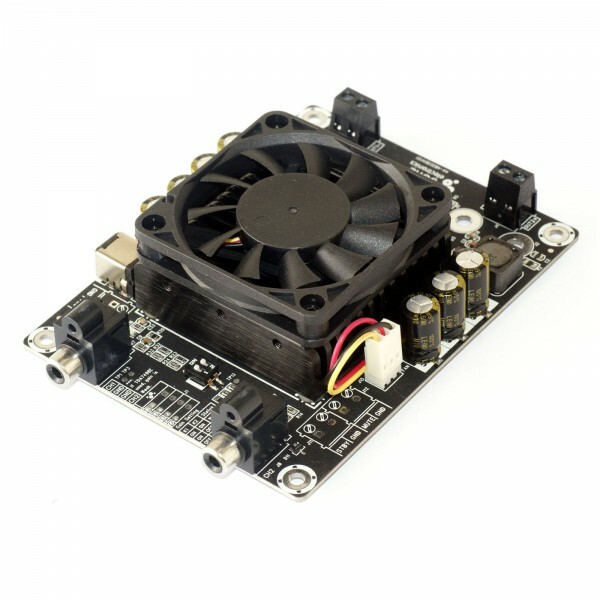 In addition, on-board heat sink and cooling fan ensures excellent heat dissipation. 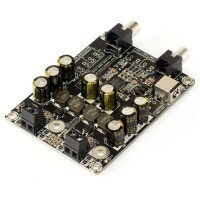 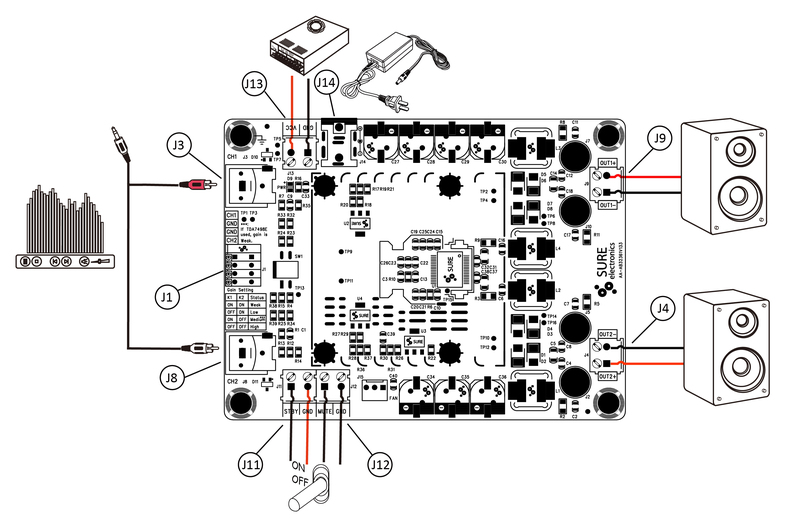 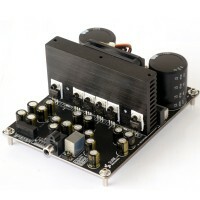 This amplifier is a state-of-the-art dual channel Class-D audio amplifier which integrates ST’s TDA7492 as the driver. 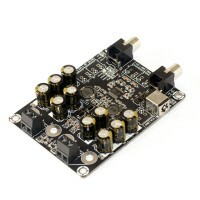 This amplifier is capable of delivering dual-channel amplification with each channel up to 50W. 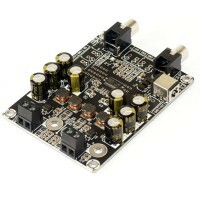 High quality and high performance components are used making this amplifier high-quality amplifier. 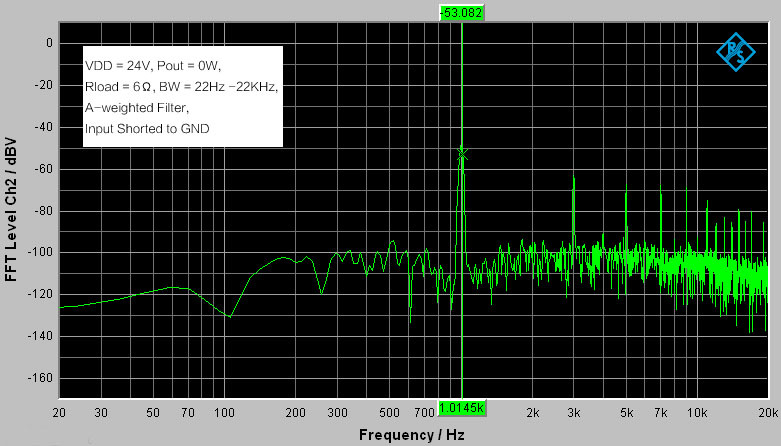 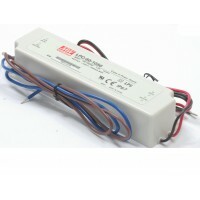 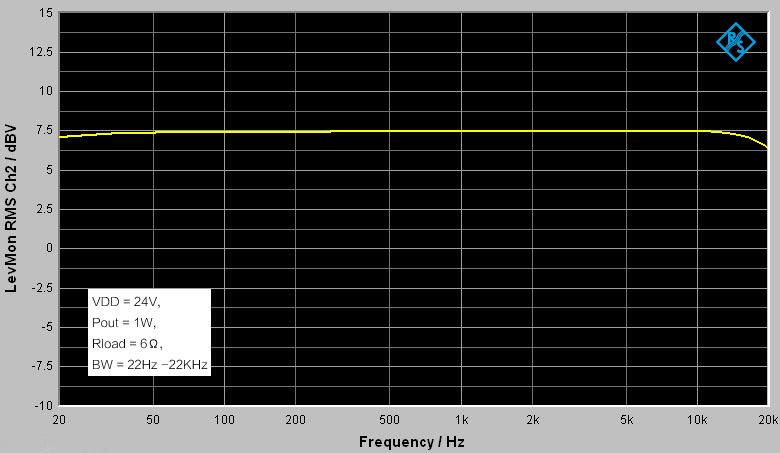 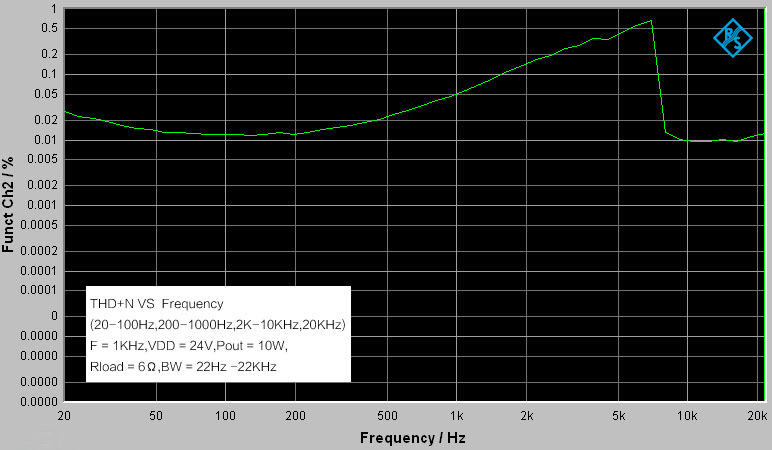 Powered by 14V to 27V supply, it can be used in many applications like Background Music Systems. 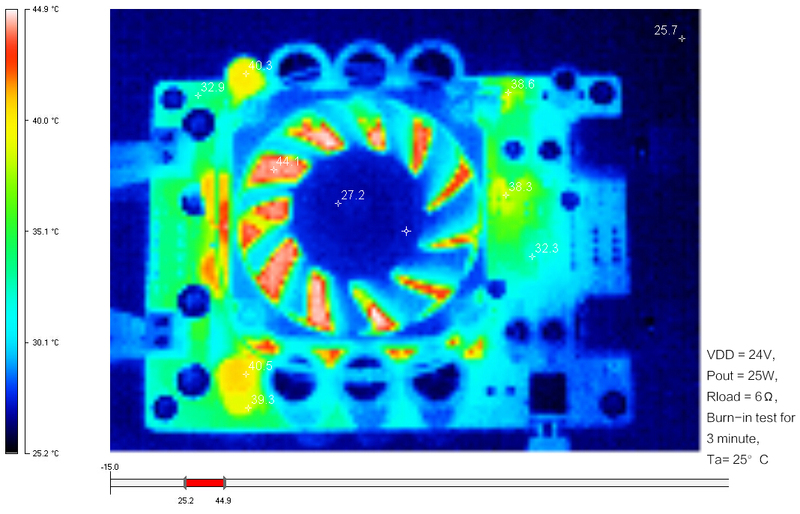 It also features thermal protection. 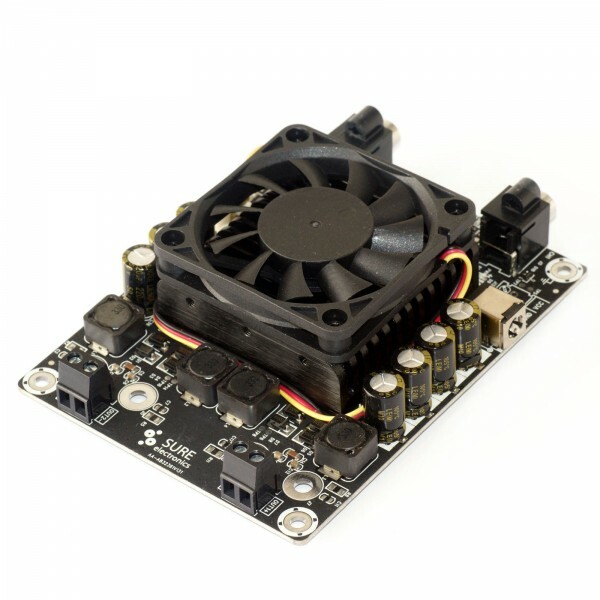 In addition, on-board heat sink and cooling fan ensures excellent heat dissipation.